What’s the real cost of fresh backyard eggs? Anna from Feminine Adventures gives us a realistic breakdown. Here’s a great tutorial from Meadow Lake Road on how to decorate a mantel. I’m excited about having two of them to fiddle around with now! I *think* we’ve decided on a bed plan (yes, I said plan, not pan 😀 ) for the girls’ room. 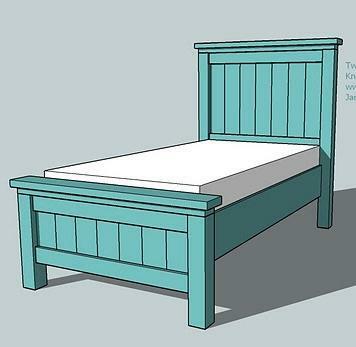 Brad is hoping to make two of these, courtesy of Ana White for Charity and Anna’s room. Simple, but stunning. I love the high headboard! This year I’m hoping to plant a few hanging baskets that I don’t later forget to water. 😉 I found this tutorial helpful. Remember that cute bistro patio set on sale last week? Well, this week, when my friend Meagan came over for coffee, she said, “Hey, Wanna patio set? Your neighbor has one by the road!” From our window, they looked too awesome to throw out. I didn’t want to take them without asking, in case you know, he put them there for the sole purpose of decorating the curb or something. Anyway, now I’m on the hunt for some cute cushions! I found these pillow covers on Amazon. 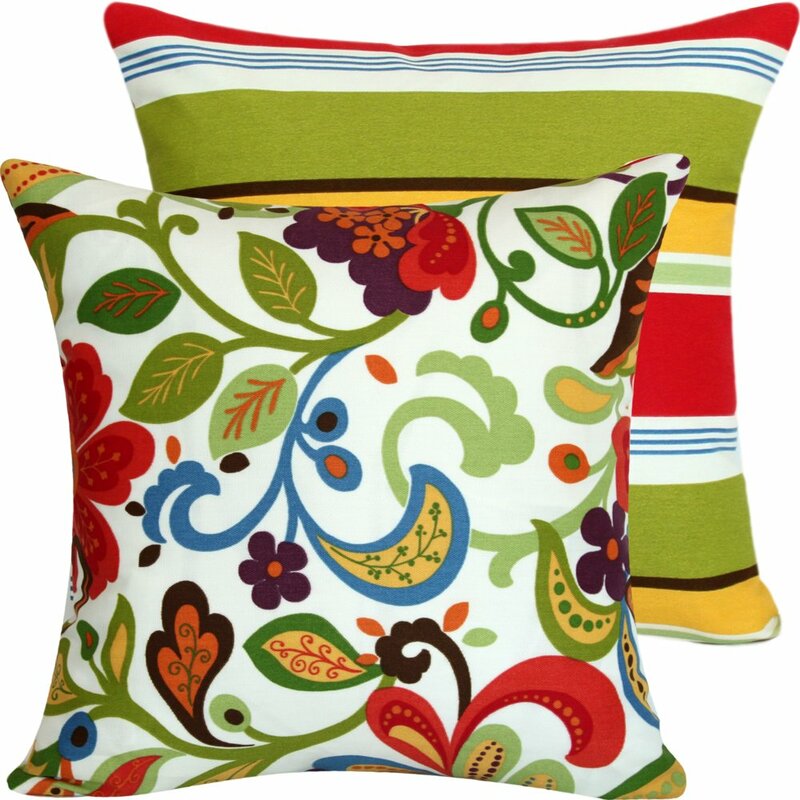 What a fun pop of color they would bring to our outdoor space! I think I’m going to try and find similar fabric and sew my own. Kara Tippetts from Mundane Faithfulness has gone home to be with Jesus. If you’ve never read her blog before, I highly recommend you do so! One day we will all have to leave behind this world and all our “stuff.” Let’s keep a light hand on the things that moth and rust can destroy and lay up treasure in Heaven!